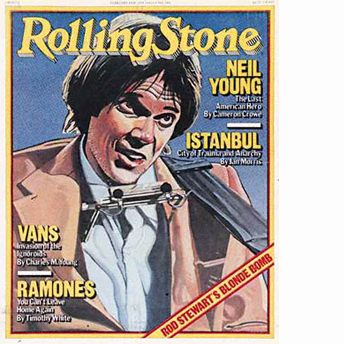 Rolling Stone Cover 1979. . Wallpaper and background images in the Neil Young club tagged: rolling stone cover 1979 neil young music image rock photo. This Neil Young photo contains নকল মানুষের, কমিক বই, কমিকস, and কার্টুন.